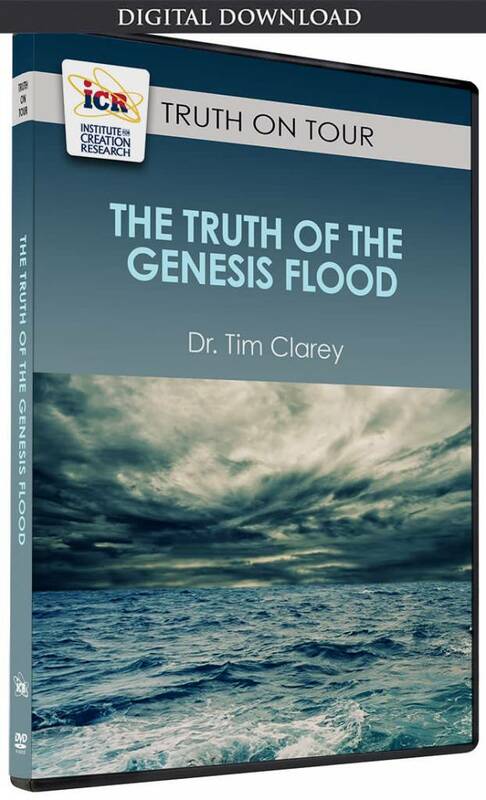 ICR’s ongoing Column Project (an analysis of over 500 drilling-core and outcrop samples from across North America) has revealed surprising results that smash entrenched uniformitarian thought.1 The rocks continue to support the biblical account of one worldwide Flood. The main area of interest concerns the six megasequences that comprise most of the fossil-bearing strata on Earth. Megasequences are defined as packages of sedimentary rock bounded top and bottom by erosional surfaces, with coarse sandstone layers at the bottom (deposited first), followed by shales, and then limestone at the top (deposited last). The corresponding size of the sedimentary particles is also thought to decrease upward in each megasequence (Figure 1). The megasequences are interpreted as representing the depth of the sea at the particular time each one was laid. The base sandstone layers of each megasequence are believed to represent the shallowest sea level, the shale a little deeper water environment, and the limestone the deepest water environment in each sequence. By tracking these changes in rock types, geologists are able to define each megasequence. According to secular geologists, subsequent megasequences are supposed to demonstrate a pattern of sandstone-to-shale-to-limestone deposition as sea levels repetitively rose and fell over millions of years, flooding the North American continent up to six separate times.2 The upper erosional boundaries were supposedly created as each new megasequence advanced across the land and eroded the top of the earlier sequence. 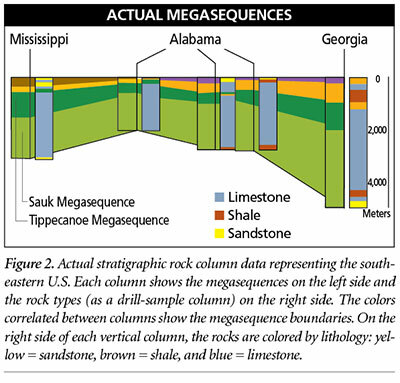 Ideally, these megasequences stack one on top of each other, with sandstone at the base and limestone at the top as illustrated in Figure 1. Secular scientists use these megasequences to infer past environments and, of course, as an argument for deep time. However, the data show a completely different story and reveal a lot about the progression of the Flood. Figure 2 is a representative stratigraphic section illustrating the southeastern United States. It compares several rock columns at adjacent locations and displays the corresponding megasequence boundaries. Careful comparison of the rock types in each column with the sequence boundaries show very few “ideal” uniformitarian megasequences. However, many subsequent megasequences greatly differ from the layer pattern we observe in the Sauk. Some megasequences start with limestone at the bottom and sandstone at the top—a complete reversal of the secular story! Others start with shale or even salt at the base, and some have very little sandstone in the sequence at all. Rarely do we see complete “idealized” megasequences, starting with sandstone and progressing through to shale and limestone. And if this pattern is observed, it is only found across a limited region. For example, the lowermost rocks in the Tippecanoe Megasequence that spans much of the eastern U.S. placed limestone (Figure 2) right on top of the limestone of the upper Sauk Megasequence. This relationship suggests that the floodwaters may never have drained off these areas between the Sauk and Tippecanoe Megasequence cycles. In other words, the water depth may have stayed deep enough to continue depositing limestone right across the sequence boundary. 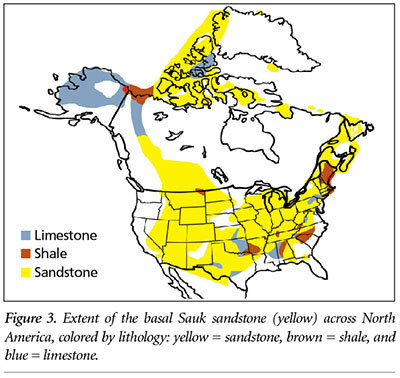 The Kaskaskia Megasequence is also mostly limestone at its base with virtually no sandstone across its entire expanse. And there is very little limestone found in any of the later megasequences in the northern Rocky Mountain region. It is mostly sandstone and shale. The actual rock layers confirm this exact series of events. The megasequences show that the floodwaters seemed to rise somewhat steadily across the continent. The waters may have dropped between megasequences but may not have drained completely off the land. The variations in observed rock types at different locations and sequence boundaries merely reflect the local conditions during the one continuous Flood event. Although there are erosional boundaries between many megasequences, there is no evidence that millions of years have simply gone missing from the geologic record. 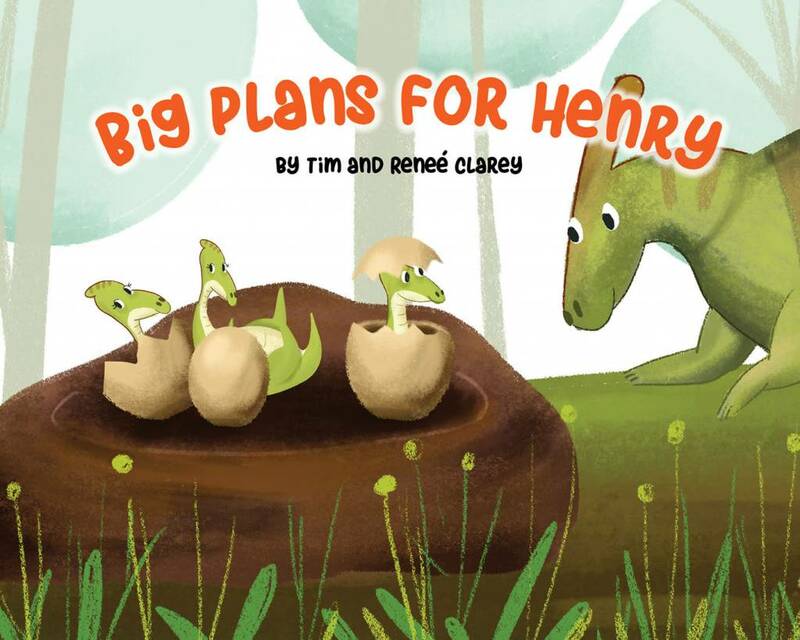 The rocks were merely stacked one on top of another, sequence by sequence, as the Flood rose higher and higher. 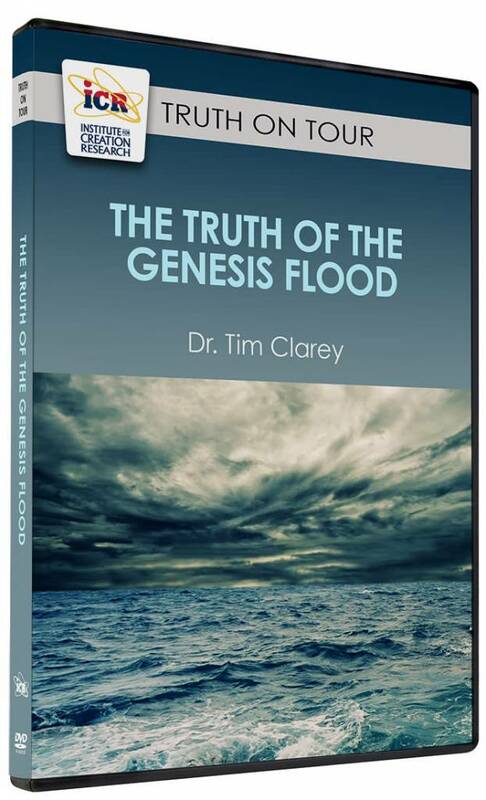 Secular geologists can’t get around the reality of catastrophic flooding, but rather than entertain a worldwide deluge, they insist that it was all a result of isolated local floods—yet this interpretation doesn’t fit the data. The rock columns found across the country are best explained in the context of the one-year Flood. And the rocks speak the truth. Morris, J. D. 2012. The Global Flood: Unlocking Earth’s Geologic History. Dallas, TX: Institute for Creation Research, 149. Image Credit: Copyright © 2012 C. Bentley. Adapted for use in accordance with federal copyright (fair use doctrine) law. Usage by ICR does not imply endorsement of copyright holder. 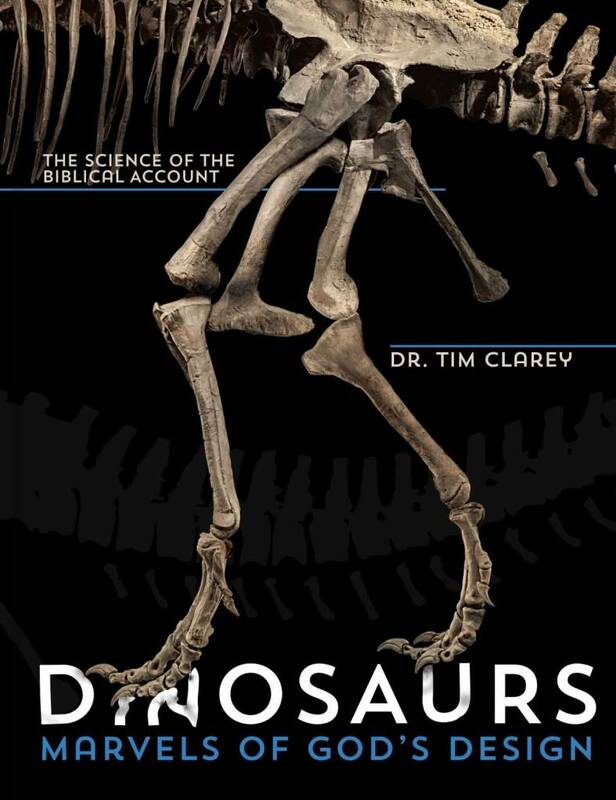 Cite this article: Tim Clarey, Ph.D. 2015. Grappling with Megasequences. Acts & Facts. 44 (4).